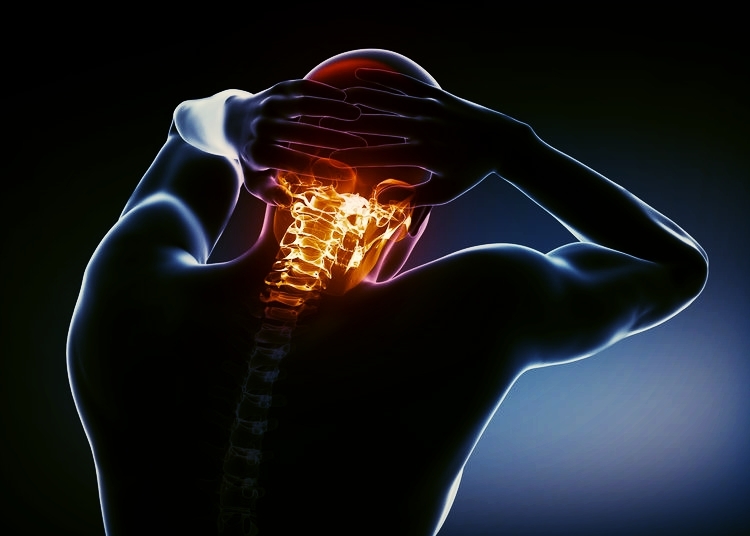 Headache & TMD Physical Therapy specializes in treating disorders of the neck, face and jaw. If you suffer from TMJ/TMD, facial pain, neck/ cervical pain, headaches, migraines, ringing in ears, sleep apnea, mouth breathing, tongue tie etc. call today for an assessment. Many TMJ suffers go in circles, visiting doctor after doctor. Each doctor identifying and treating individual problems. However, Headaches & TMJ/D are ofter a group of symptoms that need to be addressed together in order to get the best outcomes, and pain relief. Robert Murdocco RPT, CFC incorporates skills and techniques that he has learnt to provide relief from your symptoms. "you don't have to live with your pain"